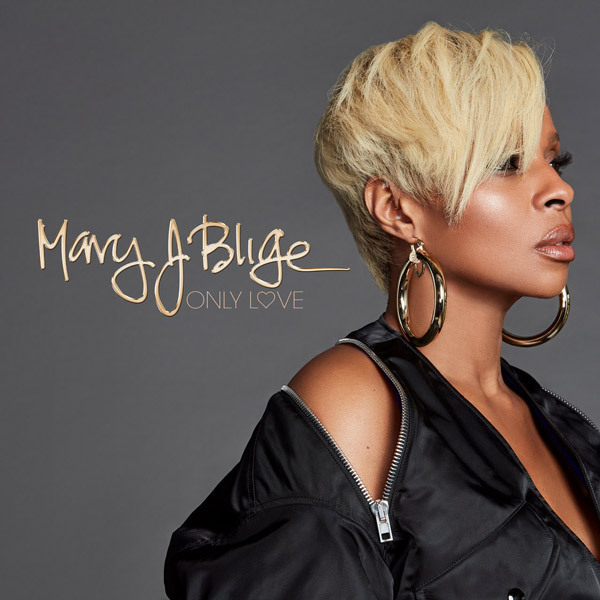 After a public divorce with Martin “Kendu” Isaacs which wasn’t exactly sweet, Mary J. Blige is looking to move on with new music. The Queen has returned today with a brand new single titled ‘Only Love’ where she is singing about celebrating the great feeling of love over an up tempo instrumental produced by veterans Pop & Oak. Listen to the song below. It’s also interesting to note that the track has come out via Republic Records. Mary was previously signed with Capitol Records who released her 2017 album Strength of a Woman.